This series of links is designed for you to listen/read/try when you have the opportunity. The goal for each link is to be something that you can do on Saturday morning before your coffee gets cold. 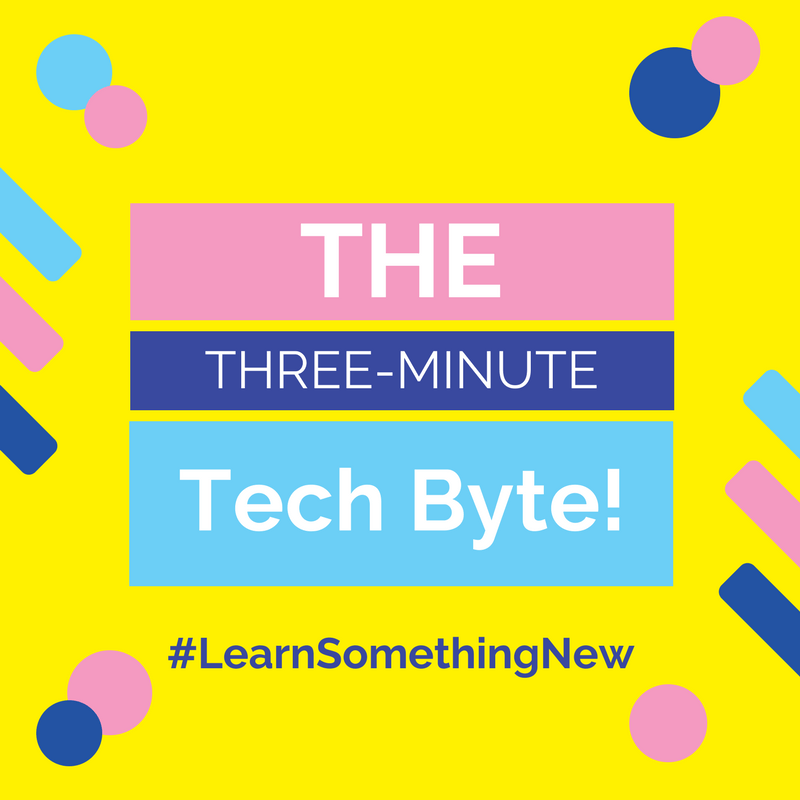 Thus the title of this page: The Three-Minute Tech Byte. Listed below will be a growing collection of different web resources, apps, and cool technology that you can start using right away in your classroom. I will try and list upcoming episodes – so if there is not a link yet, then hold tight! Is there a particular thing you are looking for or would like to see?? Then leave a comment!